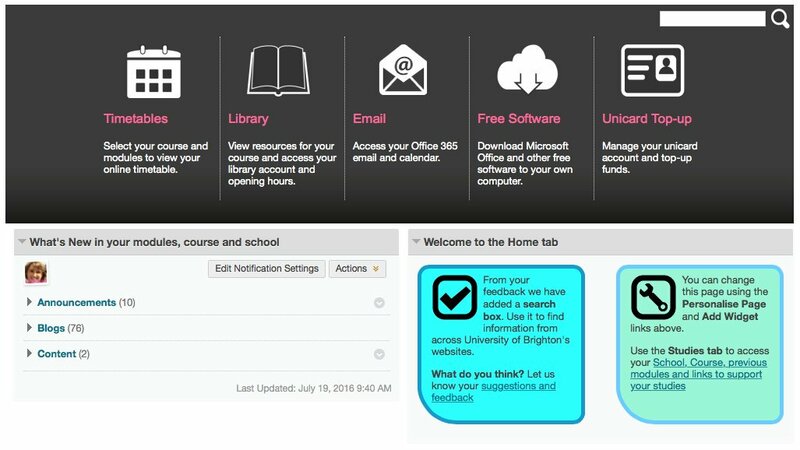 studentcentral has been upgraded to Blackboard Learn 9.1 Q4 2015 and the login page has been updated to make it responsive and the home page has had some additions and improvements. We’ve added a Search box on the home page, based on Google site search and Module descriptors have been migrated onto Sharepoint. studentfolio has been updated to a new fully responsive version and modern design, and all of the help & support materials have been updated to support the new version. Turnitin has been upgraded and full details are available, the app has also been updated, more information will follow. 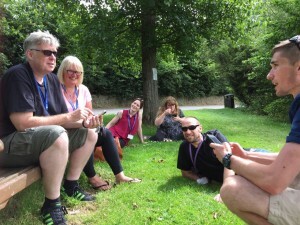 Katie, Fiona and Marion went to the first ever Playful Learning Conference in Manchester in July. The team were responsible for the conference game, more details of the game are available in the Playful Learning Conference post. The team hosted the South-East eLearning catch-up. 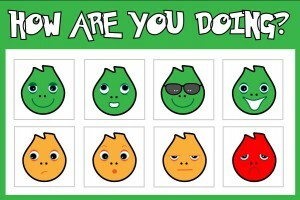 This project is all about improving our students experience of receiving Grades and Feedback. The ultimate aim of the project is to enable the passing of assessment data from SITS/CAMS into studentcentral (grade centre) and back again. This gives students a single point of reference for Grades and will reduce duplication and improve workflow for school staff. Following a small pilot last year we will be recruiting a number of students to work alongside the elearning team. Their role will be as technology ambassadors and will be supporting and promoting the use of learning technology to our students. Many of you will have already scheduled induction sessions with our SLTAs, these sessions were designed by last years SLTAs – top tips they wish they’d known about when they started their studies here at Brighton. 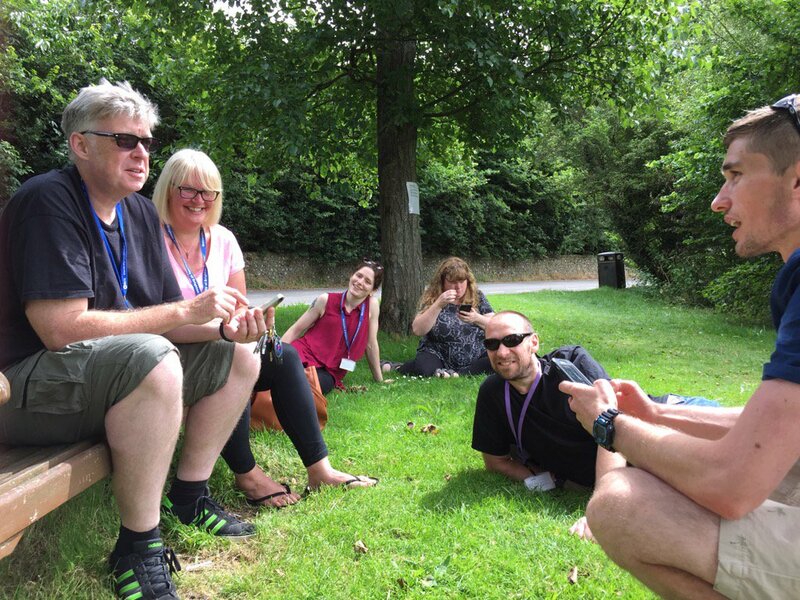 The team have been leading on work this summer to plan two new ‘Explore Spaces’ for the 2016/17 academic year. The aim is to support staff in changing their teaching practice to make the most of technology and have a safe, supported space in which to experiment. 1. Explore Classroom. A connected, device ready learning space in the Watts Building, wrapped in writable walls with technology collaboration facilities and display screens. 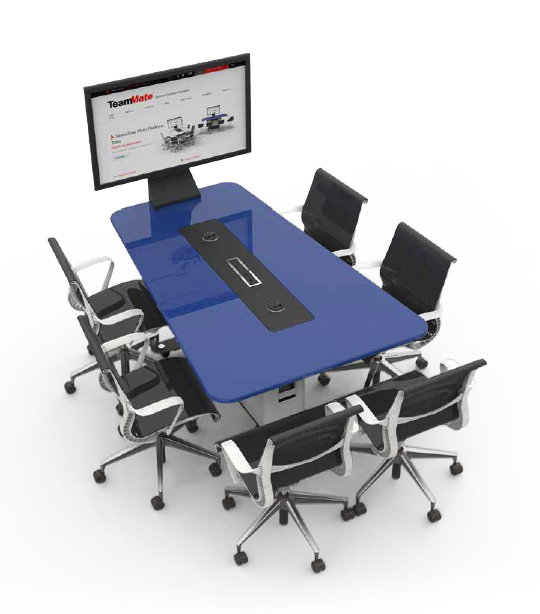 This room is designed for flipped classroom sessions and collaborative group activities. 2. Explore Studio. A studio space on the Falmer campus with mobile technology and flexible furniture. This space is a blank canvas ideal for sessions such as problem based learning, group media production and creative activities. These spaces will be bookable by staff to use with colleagues or with their students with support as needed to help them make the best use of the space. 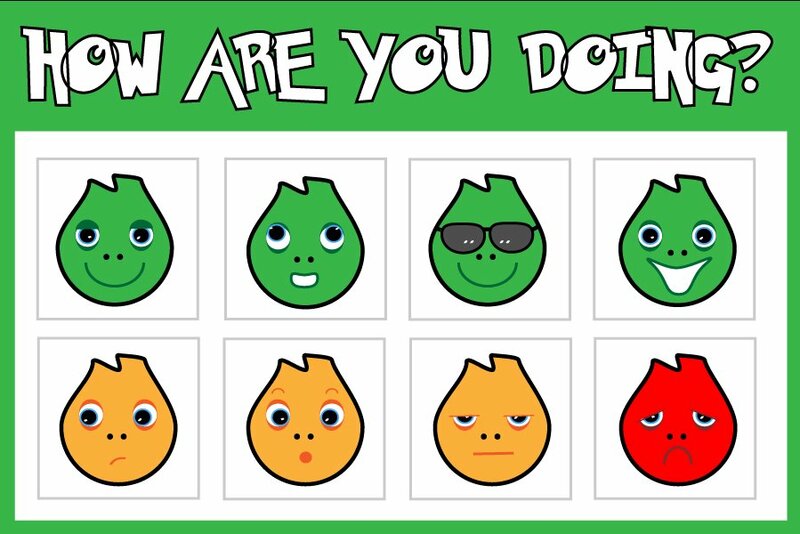 The four winners of the Brighton Digital Awards have been busy over the summer getting started on their projects with the support of the eLearning team. Read the latest updates. 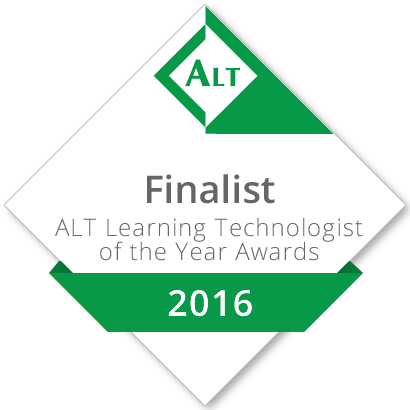 Fiona MacNeill (LTA at Falmer) was awarded Highly Commneded in a finalist for the ALT Learning Technologist of the year. 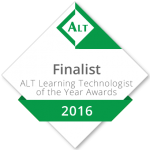 The elearning team were also commended as finalists in the team of the year category.